Kylie Verzosa Is Dating Jake Cuenca? 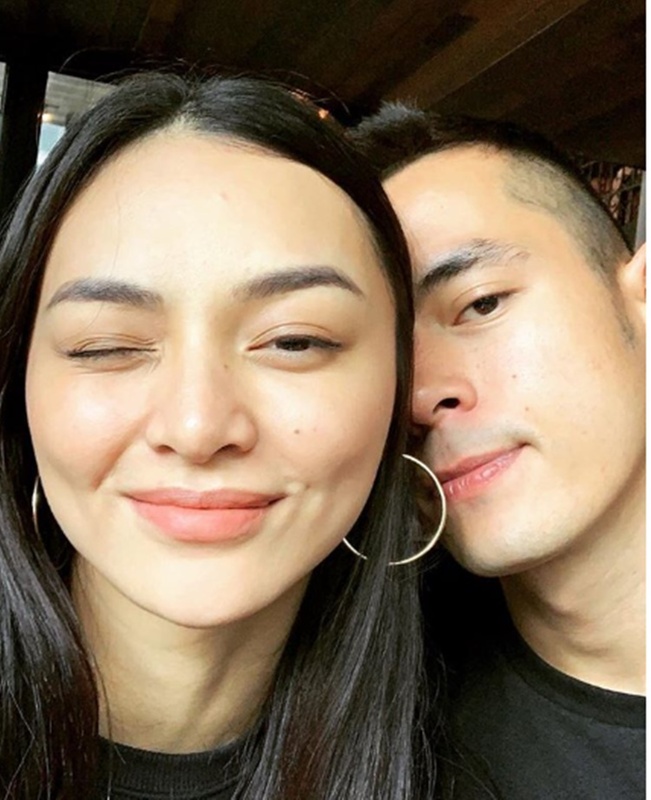 Netizens Say It's "Downgrade"
Beauty queen-actress Kylie Verzosa received comments that her rumored relationship with Kapamilya actor Jake Cuenca is a “downgrade”. Kylie and Jake are co-stars in the Kapamilya afternoon drama series Los Bastardos. They are playing the characters of Dulce and Isagani, as each other’s love interest. However, speculations arise that they are more than what is seen in their onscreen partnership. Jake Cuenca recently posted a kind of sweet photo with Kylie Versoza on his Instagram account. The photo was a selfie and apparently, it was the beauty queen who took the photo. In his caption, the actor just wrote “Monchichis” and nothing more to reveal the real score between him and Kylie Verzosa. 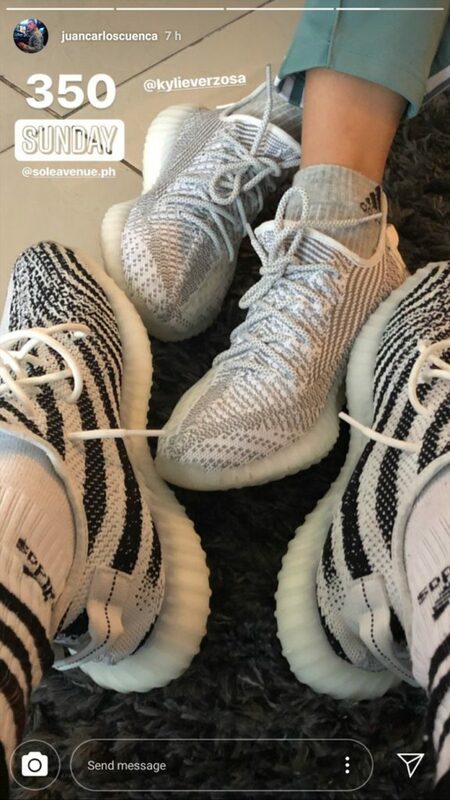 Aside from this, he also posted on his Instagram story a photo showing his matching rubber shoes with the actress. Because of this, netizens started to speculate that the onscreen couple is becoming an item in real life. On the site of a popular entertainment outlet, several netizens expressed their thoughts about this. There are those who are in favor of Kylie Verzosa and Jake Cuenca to be a couple behind the camera. Some pointed out that there is nothing wrong if they will eventually fall in love with each other. On the other hand, there were some netizens who commented that it is a “downgrade” on the part of the beauty queen-actress. Here are some of the comments from netizens. Meanwhile, here are some comments that opposed this perception from other netizens.